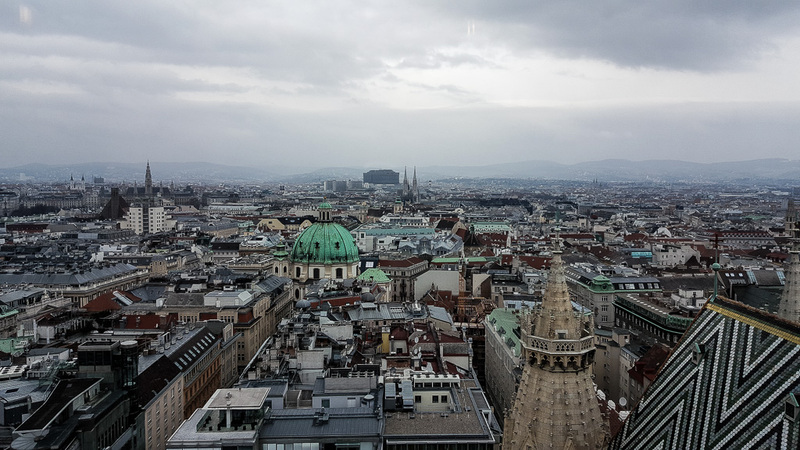 Vienna has been nominated several times for the metropolis with the highest quality of life. I was able to learn why this is the case during my visits. Vienna draws one in its bann, Vienna enchants you and makes you dream, you just have to allow it! I will let you participate in my impressions that I was able to gather during my visits to the Austrian capital. You can explore Vienna in two ways – Completely spontaneous, or you plan your visit. I have tested both ways and I can say that both are working very well. But also, those who are spontaneous, I would recommend informing yourself before starting. In Vienna you can save a lot of money, wenn you have a rough idea of what you want to do. There are offered many combination tickets in Vienna. For example, a combination of Danube Tower and THE VIENNA GIANT FERRIS WHEEL. I think that is a good solution. Here you just have to keep your eyes open. Almost on every website and on site, you get such offers. The Vienna Pass is a good alternative to these combined offers. I personally am a fan of the Vienna Pass. This pass is also available for many other cities. In my opinion, the Vienna pass is very good if you visit Vienna for the first time. For those who want to visit many famous sights, with the Pass you save on entry and often you will have other small advantages. For example, no waiting time at some places. The pass can be bought for different periods (Current prices). The sightseeing bus is also included. With the bus, Vienna can be explored in a cozy way and you get a lot of information about the history and city. If you like to walk a few meters, you can also discover a lot by walking. The old town of Vienna offers a lot of alleys and there is a new surprise behind every corner. Everything within the “Viennese ring” is easy reachable on foot. The public transport is great expanded and in my opinion, compared to other cities, really affordable. For example, the „Wiener Linien“ offering a Ticket for one week for 17,10 EUR. You should not forget, Vienna is not divided into zones. That means a ticket is valid for the entire city area. There are also numerous ways to combine tickets with museums. Pay attention if you want to go from the airport to the city center. Even if you already booked a ticket in advance, you must buy an additional ticket (from the airport to the city border). The price is at 1.70,-EUR. In combination with a single trip (2.40 EUR) the S-Bahn (approx. 35 minutes) or the Railjet (approx. 15 minutes) will take you from the airport to Vienna. A further transfer option is the city airport train (approx. 11 minutes), which requires an extra ticket (single trip 11.00 EUR).